Mothercare provide everything you need for your pregnancy, your baby and young family. Discover the biggest and best range of nursery furniture, pushchairs, car seats and baby care products. 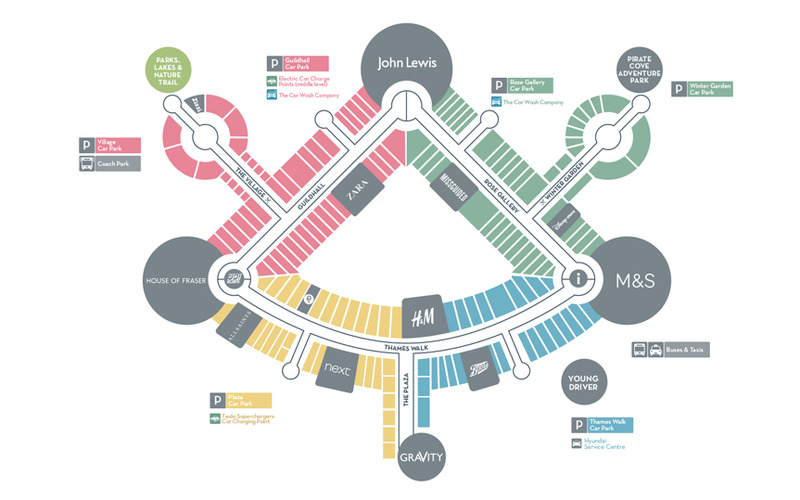 ELC is now located within Mothercare on the Lower Thames Walk. ELC do everything they can to help parents help children grow into happy, self-confident people. All of their toys are designed to help children explore the boundaries of their imaginations and creativity , to make learning fun and help children be all they can be.